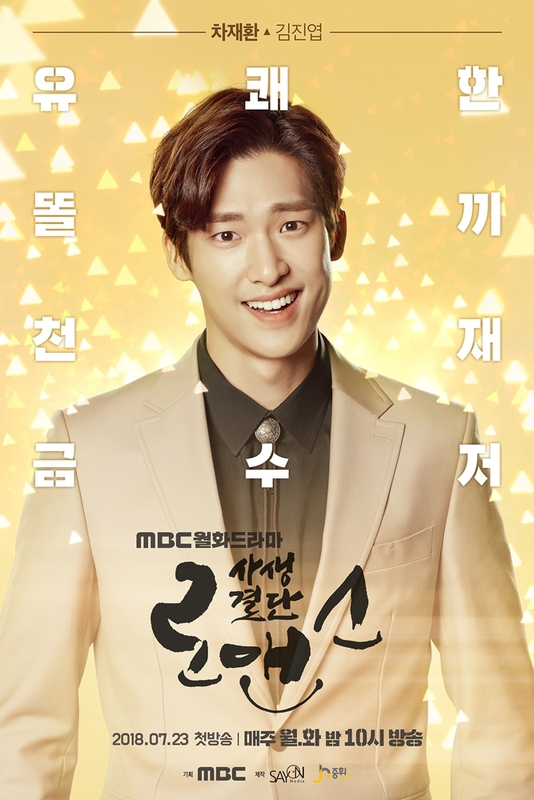 Here’s 4 character posters for upcoming MBC drama series “Risky Romance” (literal title). 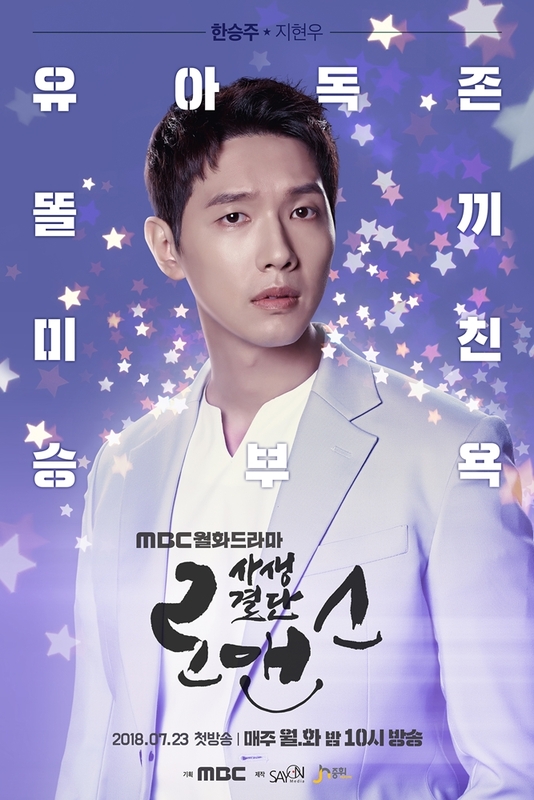 The character posters are of Ji Hyun-Woo as Han Seung-Joo, Lee Si-Young as Joo In-A, Kim Jin-Yeop as Cha Jae-Hwan and Yoon Joo-Hee as Joo Se-Ra. All four work in the medical/hospital field, with Lee Si-Young’s Joo In-A being a doctor obsessed in the field of hormones. Teaser trailer #2 has been added on AsianWiki. “Risky Romance” first airs July 23, 2018 in South Korea.